We are pleased to announce the new design of casting dies for oxygen-free copper wire rod upcasting implemented recently has been successfully confirmed to be a reliable solution among our customers world-wide. 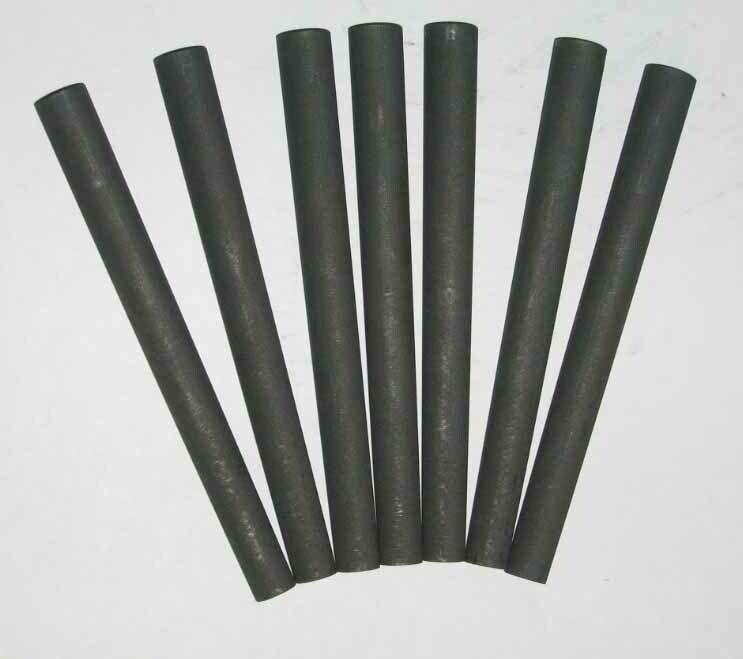 While ensuring better thermal conductivity which increases the mechanical properties of the rod the new design also enables our customers to increase the casting speed significantly. Choosing the new design dies the production capacity improvements upto 30% per strand are usually reachable. Please feel free to learn more about the new design dies for your Upward continuous casting and new opportunities it brings to You.